Last week I felt a shift. It’s not something I can explain. I’m not a psychic, nor do I profess to be in touch with the subtle ways of energy and reality, but I felt something shift. Those who base their beliefs and formulate their plans based on evidence may feel a bit short-changed. 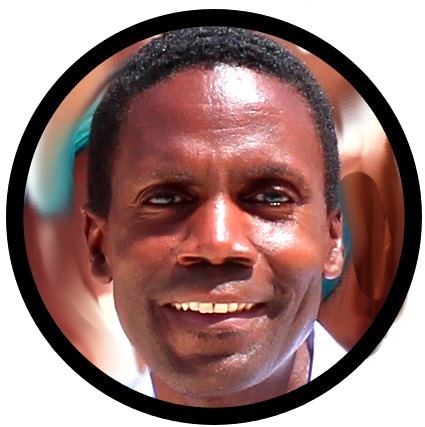 Those who feel their way forward on faith, however, may be encouraged. A few days ago, the Saipan Tribune reported on the Marianas Visitor’s Authority’s Task Force suggestion of a niche marketing tourism campaign which highlighted various places we can look to find the hidden value that exists in the CNMI. It was a great article that entrepreneurs should mine for unique business ideas. I read also that Asiana Airlines just added some new flights to Saipan. Another edition of the paper reported on an ad-hoc committee clean-up of Garapan scheduled to take place over the next 6 months. 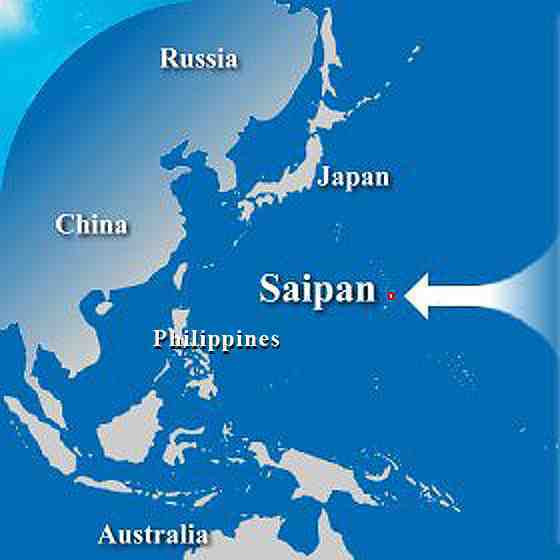 The newly formed "We Love Saipan" Network of internet bloggers (www.welovesaipan.com) are all adding their voices in praise of Saipan’s native beauty* and is growing and climbing up the search engine rankings helping to strengthen Saipan’s internet presence. But, I digress...back to that shift I felt. Then there was this past Monday’s front-page story in the Tribune, which profiled the Beautify CNMI campaign as "person" of the year. Furthermore, that’s just what’s being reported. What about the news you’re NOT hearing? What about the people planning new ventures for the new year? My own front-row seat coaching several Saipanpreneurs here on island gives me some previews into some exciting soon-to-be announced projects. I could go on, but my point is that these seemingly random reports are all related, and are the visible manifestations of that shift I felt. I’m sure of it! So, today, I’d like to suggest to you that what you’re witnessing in these reports, are the early stages of the very solutions that many of us have been hoping and calling for. They may not take the form of huge checks from supportive nations, or new factories opening up on island, but neither can they be discounted as insignificant. These reports of people taking action are the solution-oriented, do-for-self, salvation-from-within, creative responses to the CNMI’s presently perceived economic state. They are the sparks of change. Like a fire that starts with glowing embers, these sparks of change need to be nurtured and stoked based on our collective vision of the roaring flame they can become. So, while this shift I felt is not something I can prove empirically, I do know this: Visions of the future are often lost by those who harp only on present conditions. Success belongs to those who embrace change, prepare for opportunity, anticipate future trends, seize their chance when it appears, act decisively, and focus on doing TODAY the things they want to see themselves doing tomorrow. It’s important to spend time doing today to nurture what you wish to see realized tomorrow. Several years ago, when things were at their worst for me (i.e. lights turned off, telephone disconnected, losing my apartment, etc. ), I refused to spend time looking for a job since that WAS NOT what I saw myself doing in the future. I didn’t want a job, I wanted to be an entrepreneur, not an employee. So I refused to spend time being an employee in the present. Similarly, if all you’re doing in the present is harping on what’s going wrong, then chances are you’ll be harping tomorrow. If, on the other hand, like those recently being reported on in the news, you are doing something constructive to make things better, then that is most likely what your future will look like. The truth is, unless you make some drastic changes in your present thoughts and behavior, what you continue doing today is most likely what you’ll be doing tomorrow!!! So, what are you doing TODAY to bring your dreams of tomorrow to life? All over the CNMI, a shift is occurring. I can see evidence of change. What can you see? What’s your vision? Men of Vision. Men of Blindness.